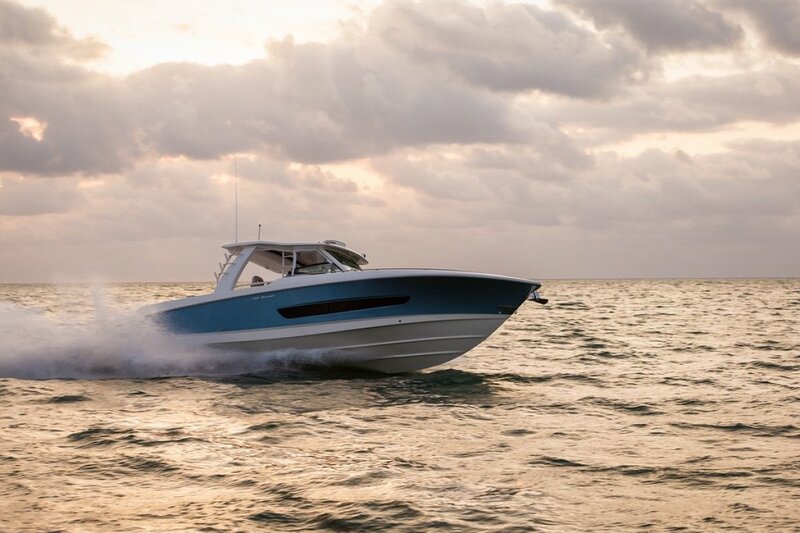 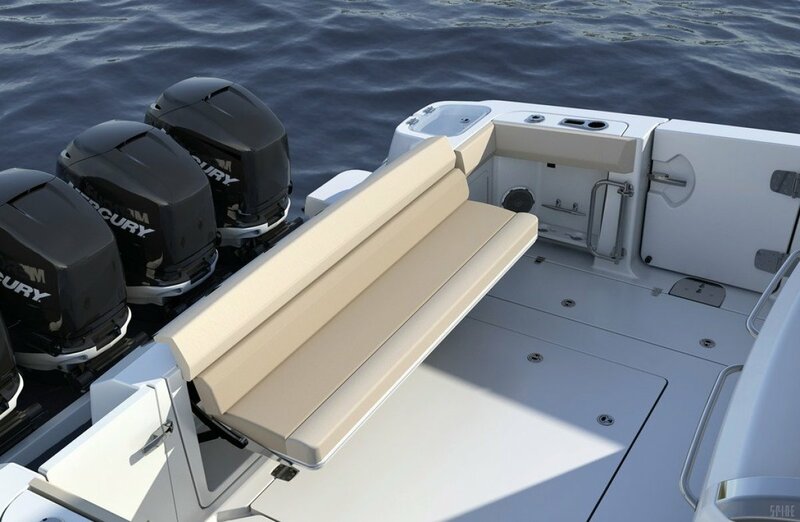 Huge comfort, legendary capability and unmatched state-of-the-art features make the flagship 420 Outrage® a boat like no other. 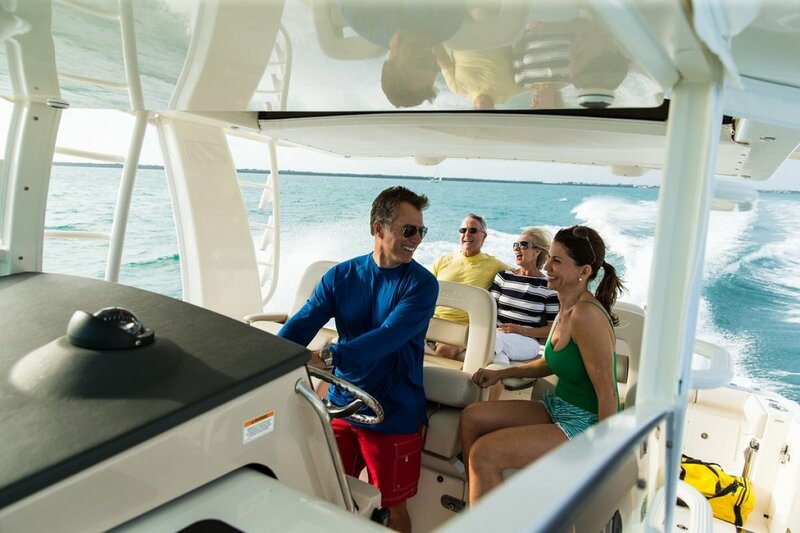 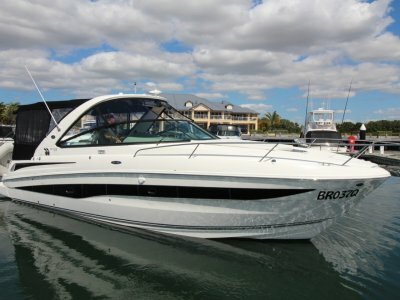 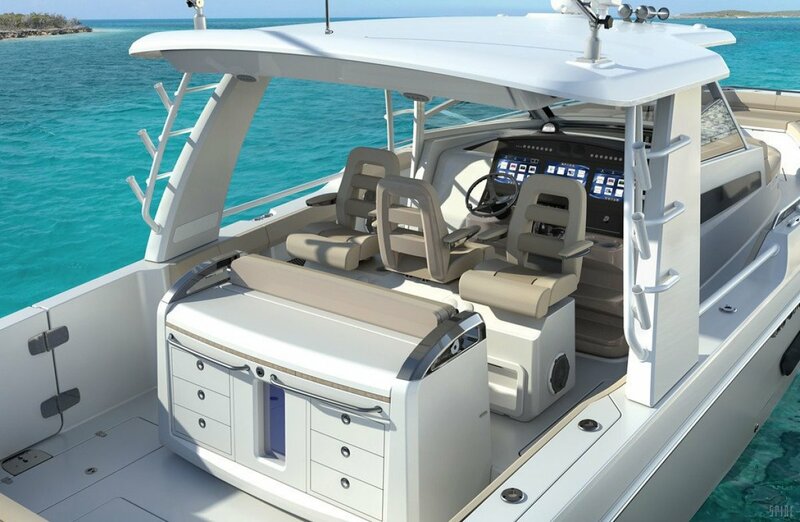 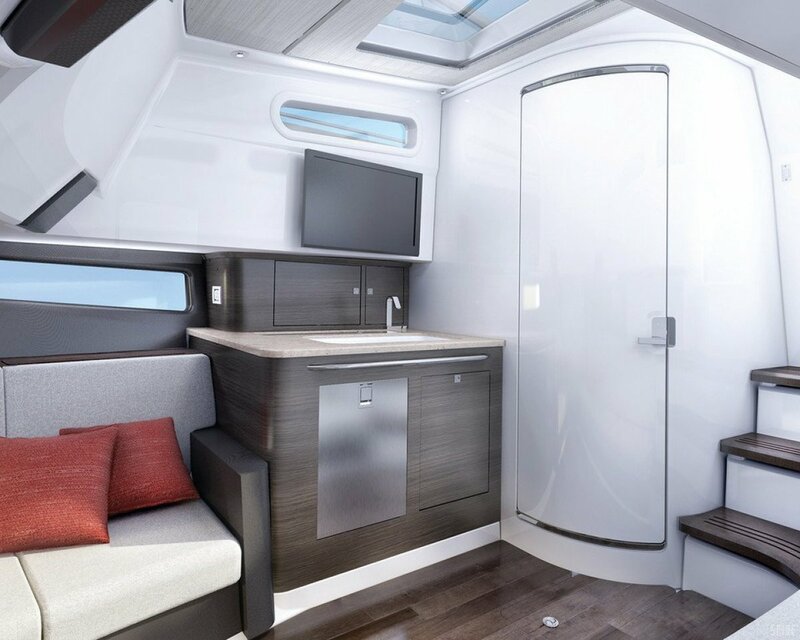 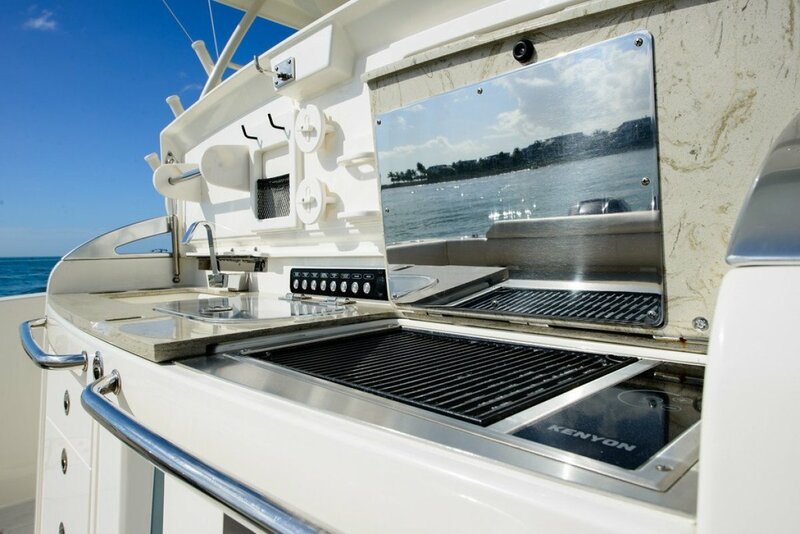 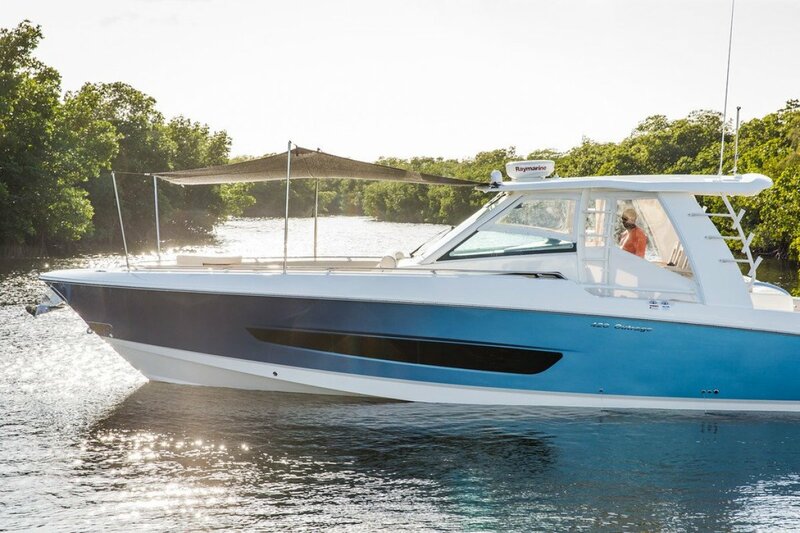 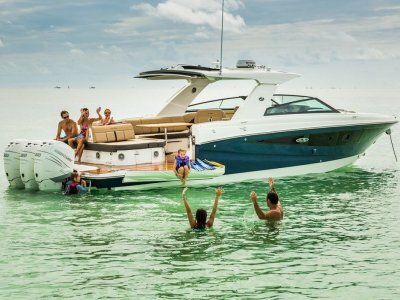 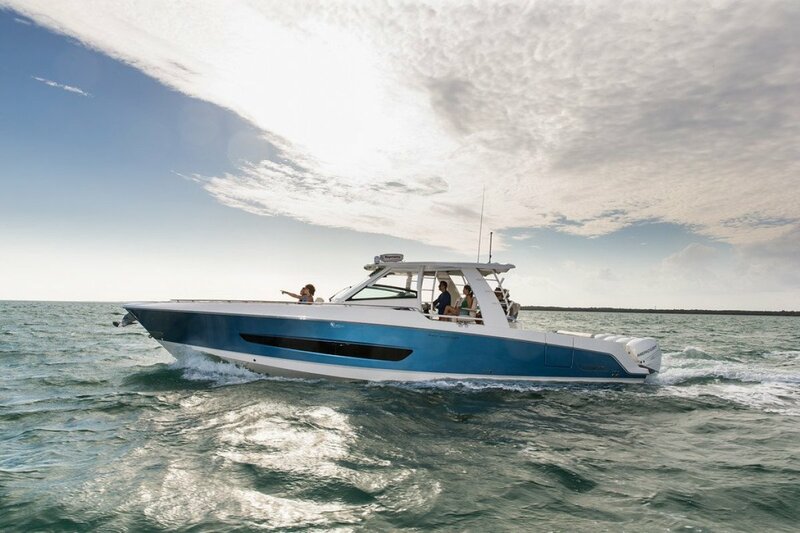 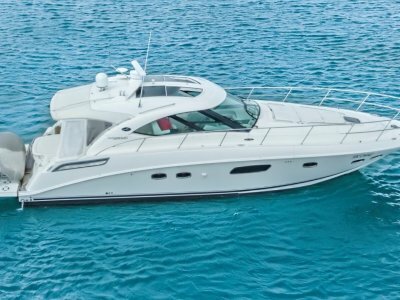 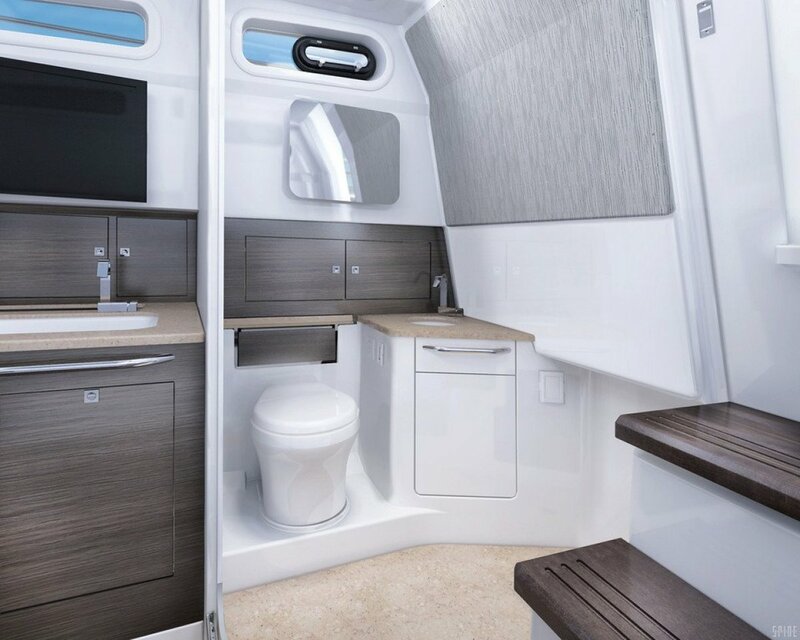 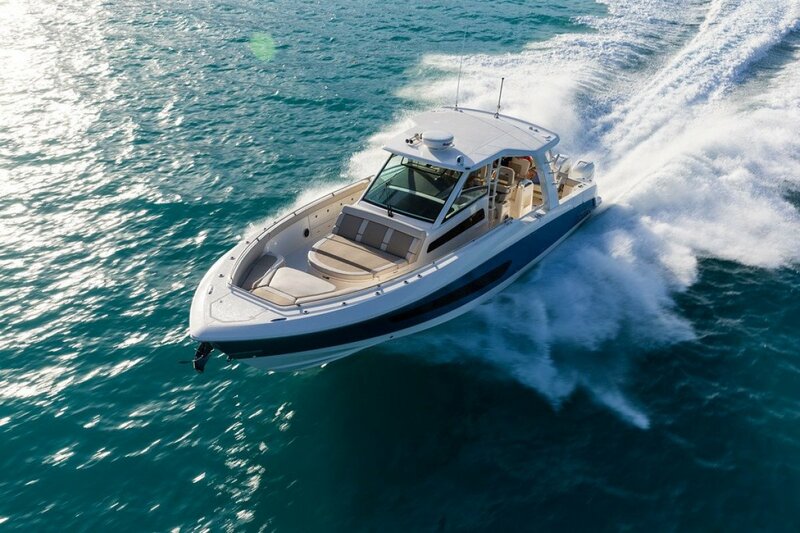 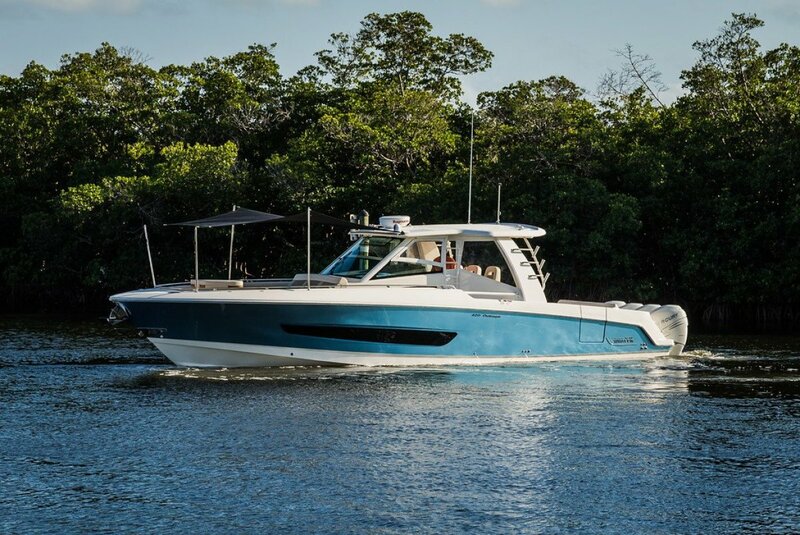 From the expansive bow with innovative seating galore, to the beautifully designed convertible helm and cockpit areas, to the gracious, well-equipped cabin with enclosed head, the 420 is a champion at onboard entertaining and pleasure cruising, whether close to home or way offshore. 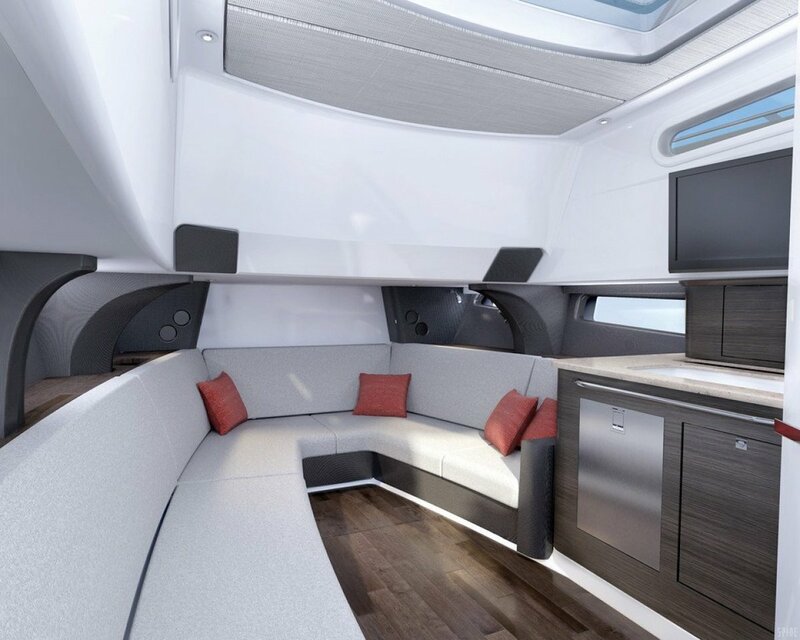 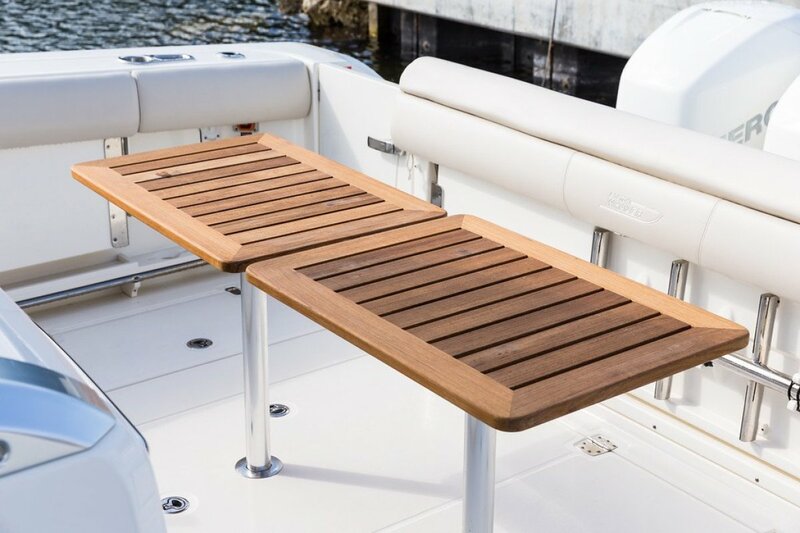 With so many inviting spaces to settle in for the day, this is the yacht you'll want to enjoy with family and friends. 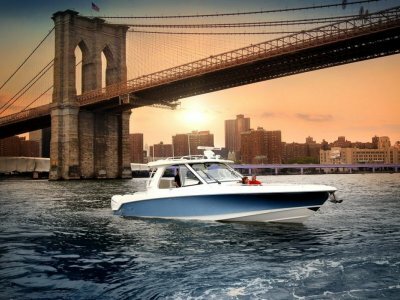 Step aboard and into the future of boating. 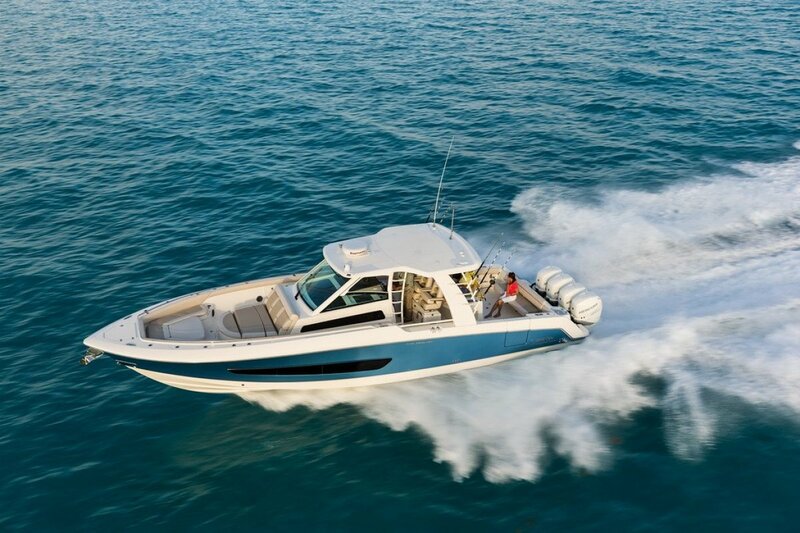 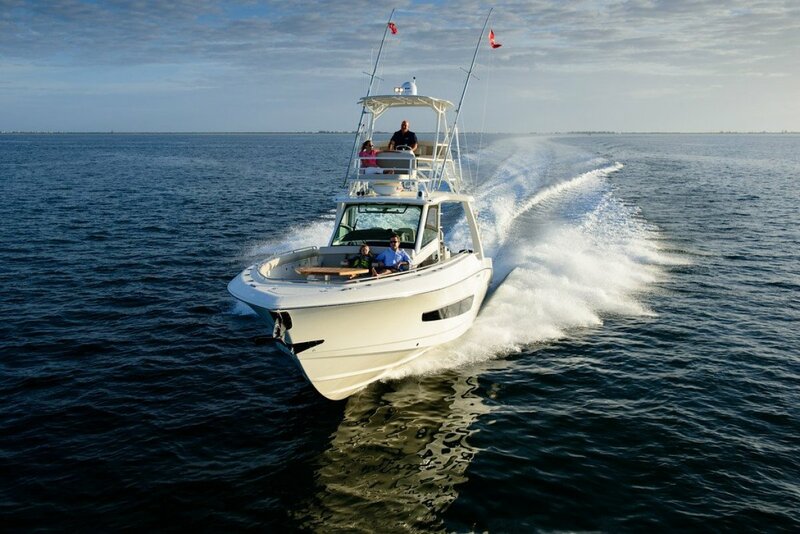 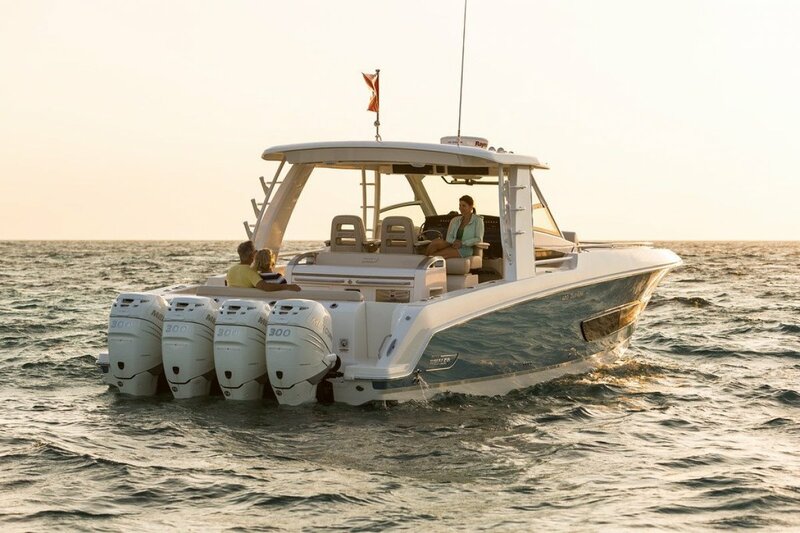 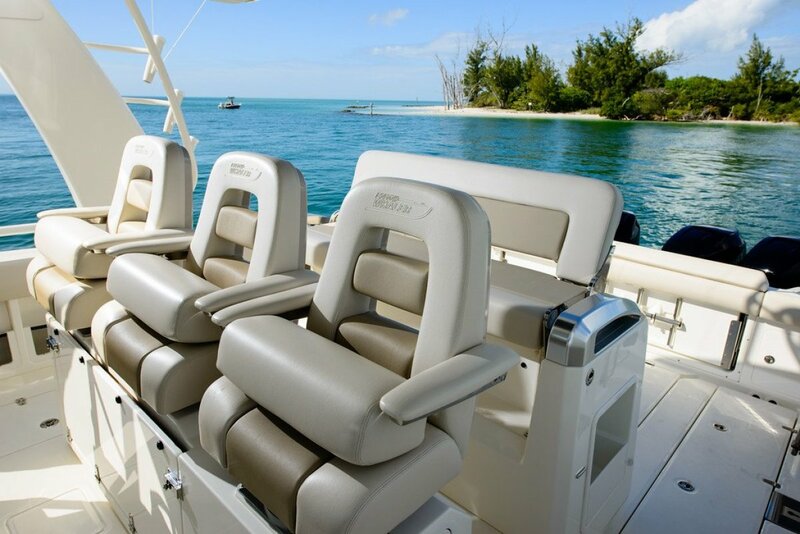 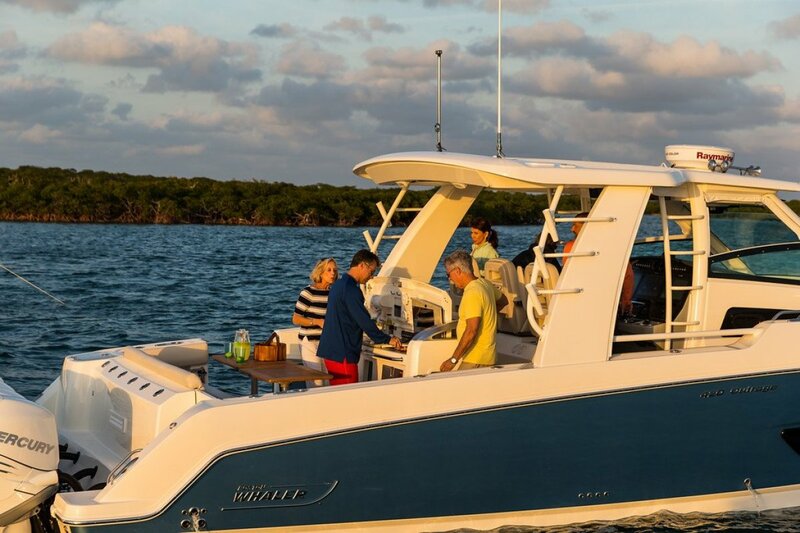 As the Importer and Distributor for Boston Whaler Boats in Australia, we can custom order you dream boat and deliver it directly to your nearest major port. 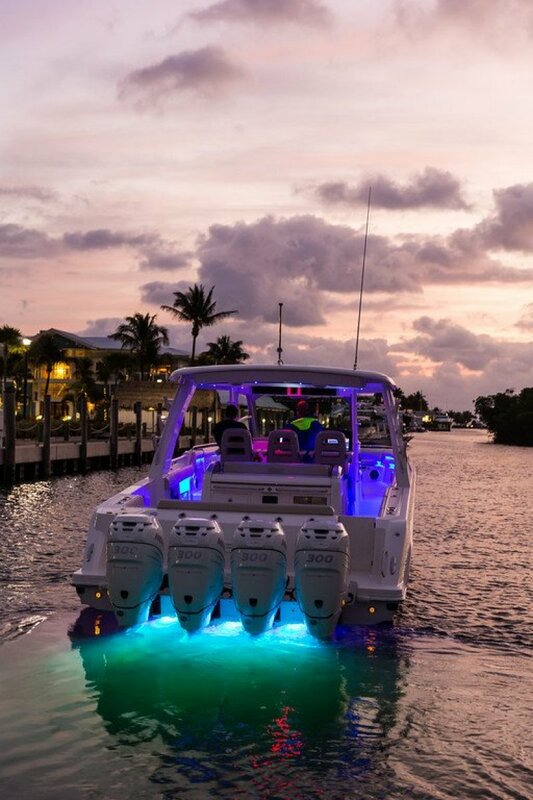 Call today for pricing, options and availability.